Q. Sometimes I urinate normally, but often I have to wait for the stream to start, or it takes much longer to finish. It may even stop and start, so I have to sit on the toilet much longer than in the past. I do feel that I empty my bladder, but it takes a while. Is this normal? 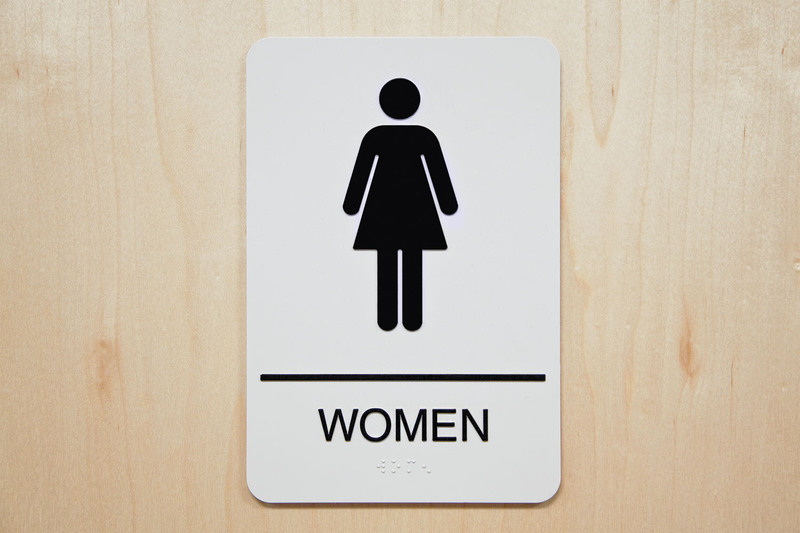 A. Urinary problems after menopause are common and may be related to age-related hormonal shifts or may have a separate medical cause. For this reason, it's always best to visit your doctor to discuss the problem. Difficulty starting or maintaining a stream of urine may be caused by many factors, including a blockage, an infection, certain medications, or a nerve problem that's affecting your brain's ability to get signals to the bladder, among others. Your doctor will likely recommend tests to search for the underlying cause and to customize your treatment.